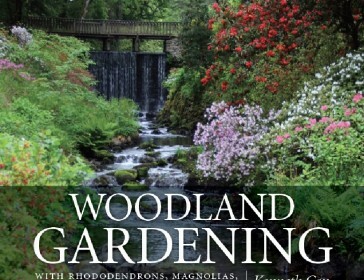 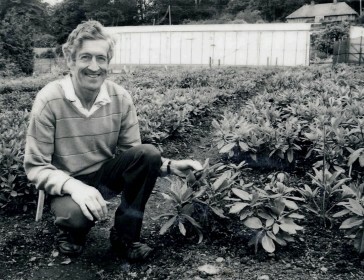 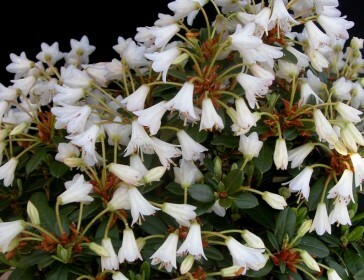 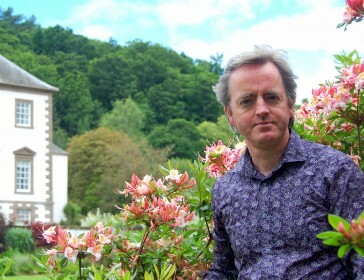 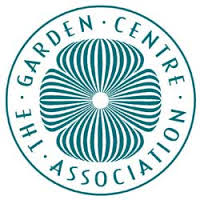 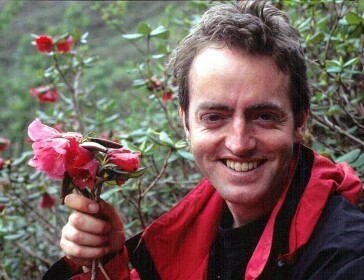 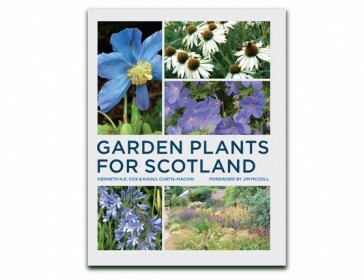 Growing guides and tips, horticultral information and advice on rhododendrons and azaleas directly from the Cox family. 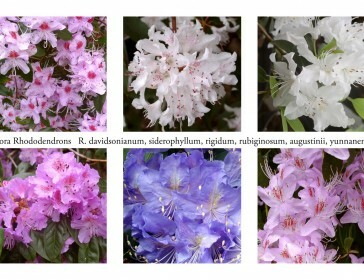 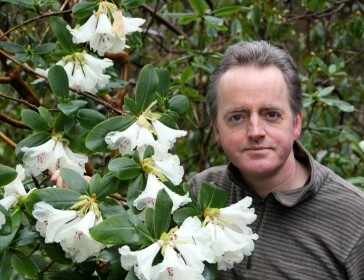 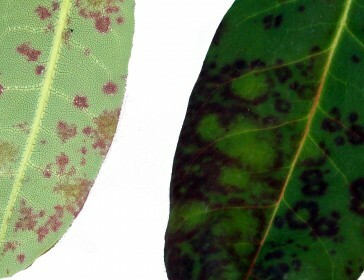 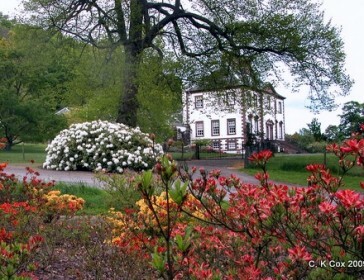 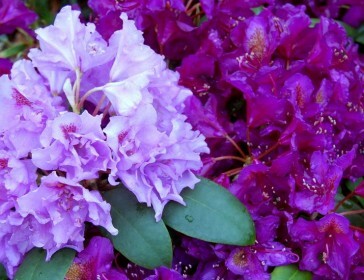 How to treat rhododendron, problems, pests and disease. 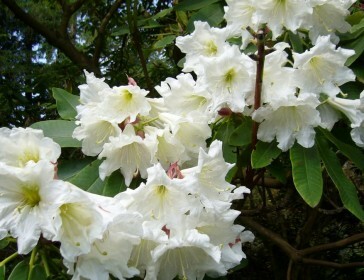 Amazingly floriferous, you can hardly see a leaf under the flowers. 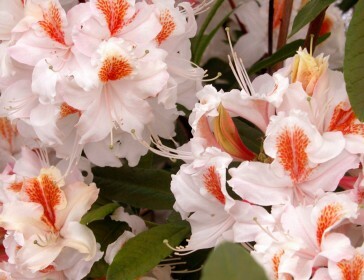 Hardy, compact and quite easy. 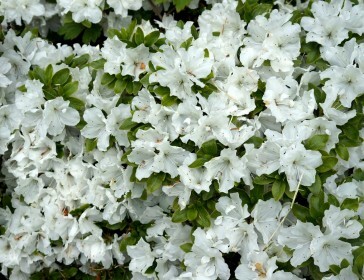 Plant in a sunny site. 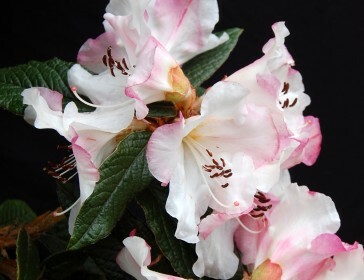 Bright colours and sweet scents in tough plants.